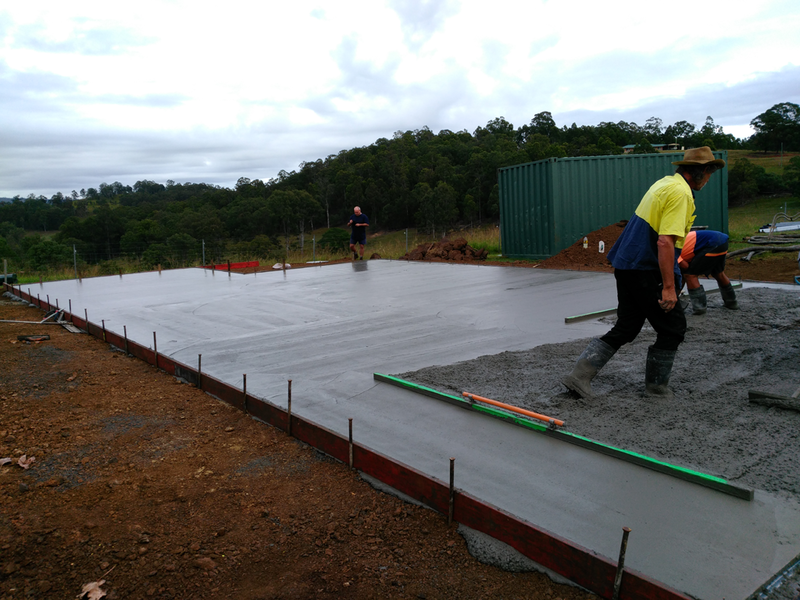 Coota & Sons Concrete Pumping in Lismore NSW, pumps concrete for house and shed slabs, driveways, patios, footpaths, block fill, footings, barriers and more. Our locally owned and operated business works with clients on residential, commercial, civil and industrial projects—with us there is no job too big or too small. Our highly skilled operators work efficiently, getting the job done within your required timeframe. 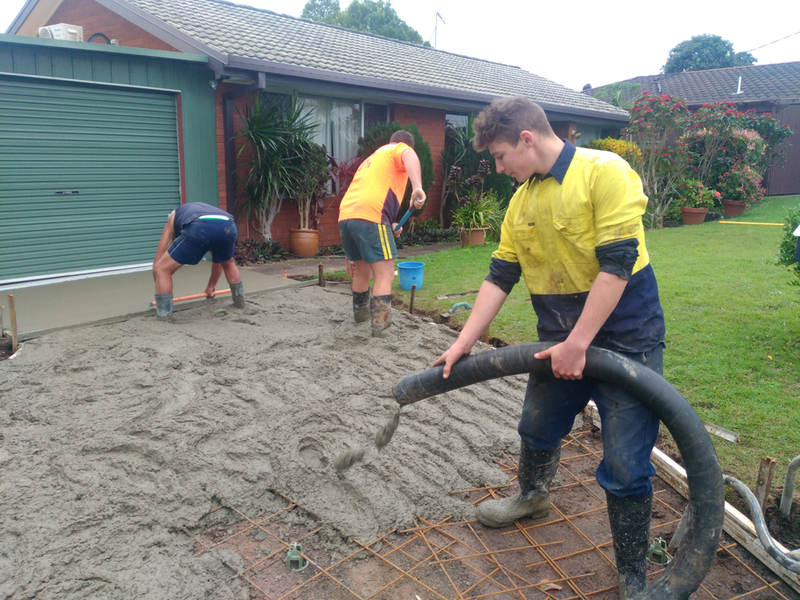 Combine this with our value-for-money service and outstanding results, and it’s no wonder we have become a household name for concrete pumping in Lismore and the surrounds! With Coota & Sons Concrete Pumping there is no job too big or too small, our smaller pump can fit almost anywhere. 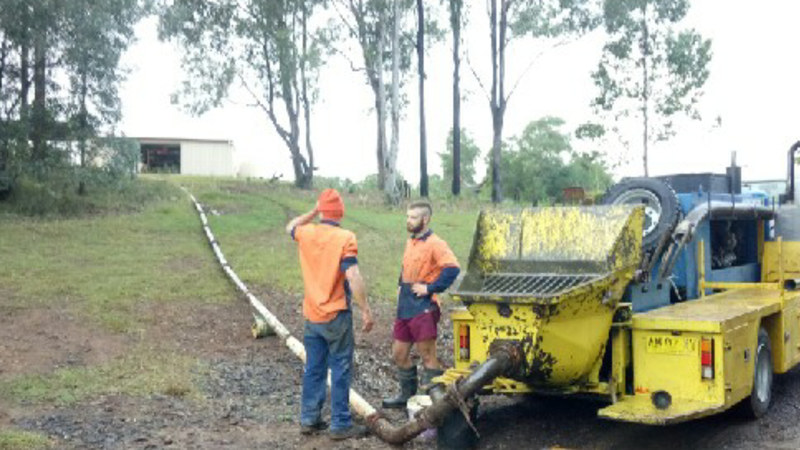 Reliable and efficient service all over the NSW Northern Rivers and Lismore area. Working with clients throughout Lismore and the Northern Rivers area. 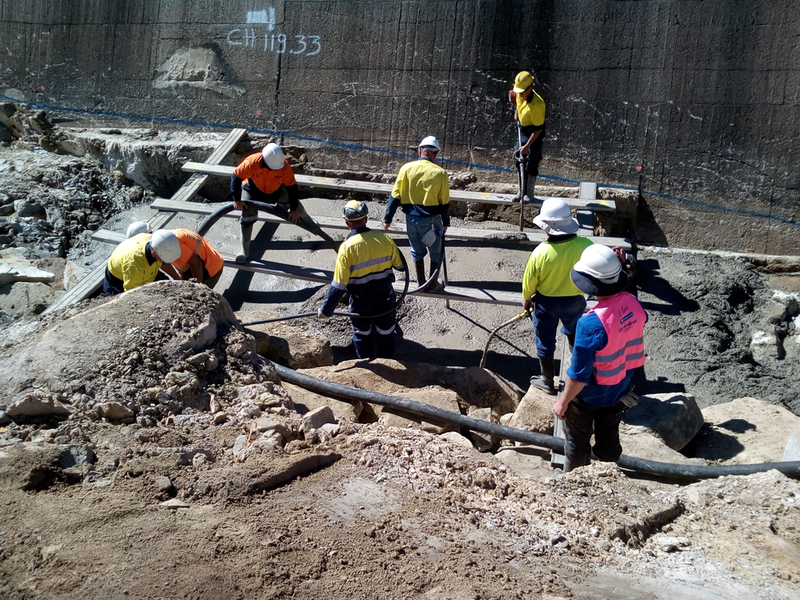 If you need concrete pumping in the Northern Rivers, look no further than the team at Coota & Son’s Concreting Pumping in Lismore. We pump concrete for house and shed slabs, driveways, patios, footpaths, block fill, footings, barriers and more. Our locally owned and operated business works with clients on residential, commercial, civil and industrial projects—with us there is no job too big or too small. For more information, or an obligation-free quote, pick up the phone and give us a call on 0434 615174. "Why hump it when you can pump it?" 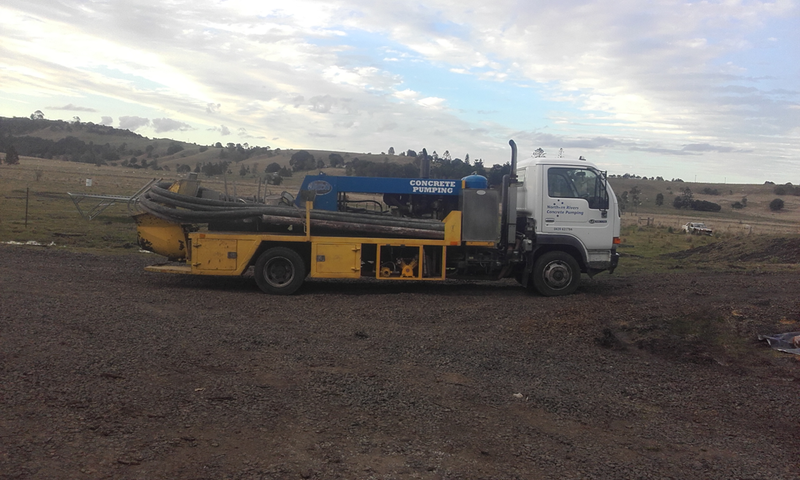 No job too big or small, call us today on 0434 615 174.